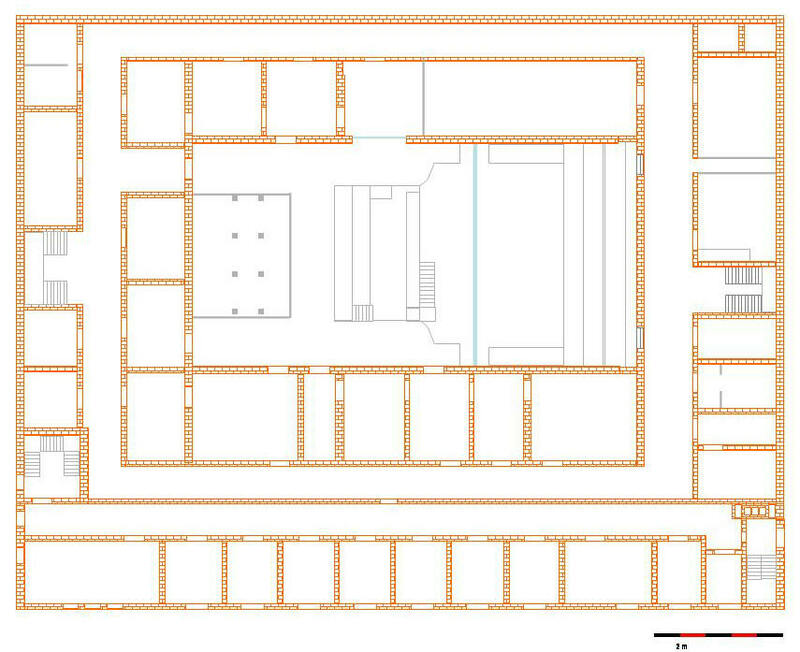 Plan view of the 1'st floor of Döberitz. 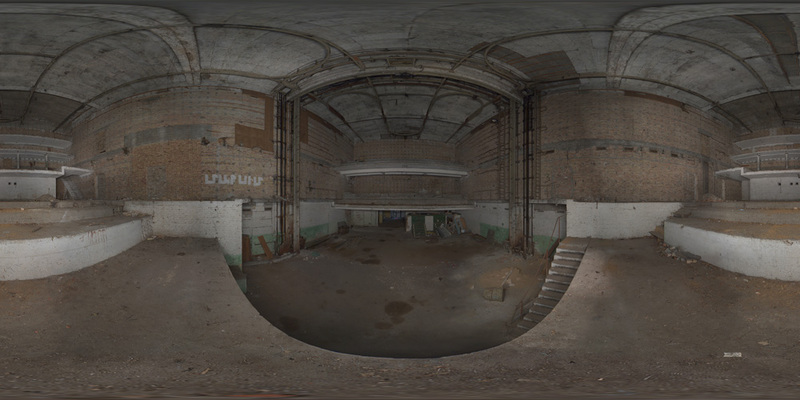 Virtual tour of the Kampfraum. You will need Apple - QuickTime - Download to view the film, it's free, safe and useful for other purposes, but 20 mb. Courtesy of and with the kind permission of the Mr. Hannes Hensel of develoLabs .